To move through tissues, cancer cells must navigate a complex, heterogeneous network of fibers in the extracellular matrix. This network of fibers also provides chemical, structural and mechanical cues to the resident cells. In this talk, I will describe my lab’s efforts to understand the forces driving cell movements in the tumor microenvironment. Combining tissue engineering approaches, mouse models, and patient samples, we create and validate in vitro systems to understand how cells navigate the tumor stroma environment. Microfabrication and native biomaterials are used to build mimics of the paths created and taken by cells during metastasis. Using these platforms, we have described a role for a balance between cellular energetics, cell and matrix stiffness, and confinement in determining migration behavior. Moreover, we have extended this work into investigating the role of the mechanical microenvironment in tumor angiogenesis to show that mechanics guides vessel growth and integrity. I will discuss the mechanical influences at play during tumor progression and the underlying biological mechanisms driving angiogenesis and metastatic cell migration as a function of the ECM with an eye towards potential therapeutic avenues. Cynthia Reinhart-King is the Cornelius Vanderbilt Professor of Engineering and the Director of Graduate Studies in Biomedical Engineering at Vanderbilt University. Prior to joining the Vanderbilt faculty in 2017, she was on the faculty of Cornell University where she received tenure in the Department of Biomedical Engineering. She obtained undergraduate degrees in chemical engineering and biology at MIT and her PhD at the University of Pennsylvania in the Department of Bioengineering as a Whitaker Fellow. She then completed postdoctoral training as an Individual NIH NRSA postdoctoral fellow at the University of Rochester. Her lab’s research interests are in the areas of cell mechanics and cell migration specifically in the context of cancer and atherosclerosis. Her lab has received funding from the American Heart Association, the National Institutes of Health, the National Science Foundation and the American Federation of Aging Research. 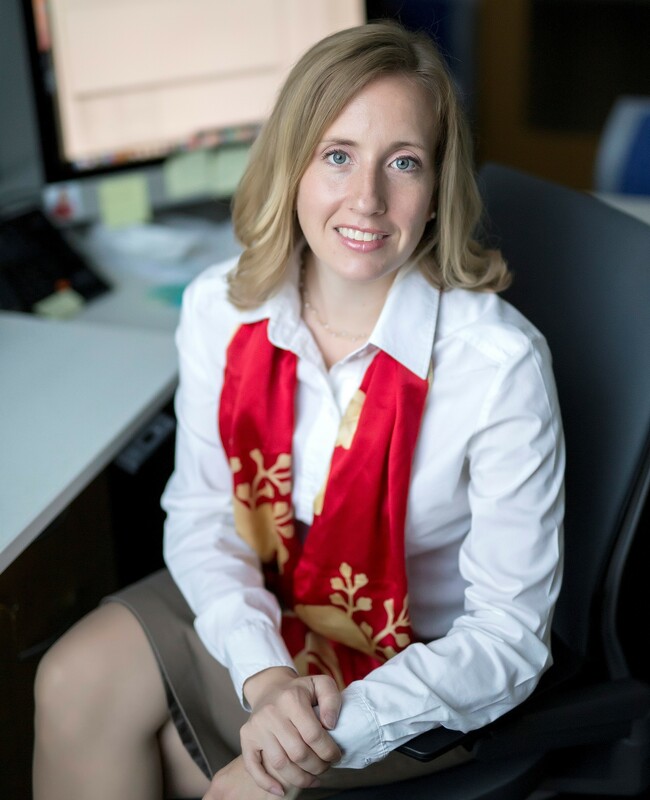 She has been awarded the Rita Schaffer Young Investigator Award in 2010 and the Mid-Career Award in 2018 from the Biomedical Engineering Society, an NSF CAREER Award, the 2010 Sonny Yau ‘72 Excellence in Teaching Award, a Cook Award for “contributions towards improving the climate for women at Cornell,” and the Zellman Warhaft Commitment to Diversity Award from the Cornell College of Engineering. She is a fellow of the Biomedical Engineering Society and the American Institute for Medical and Biological Engineering. She is currently a standing member of the NIH CMT study section panel.